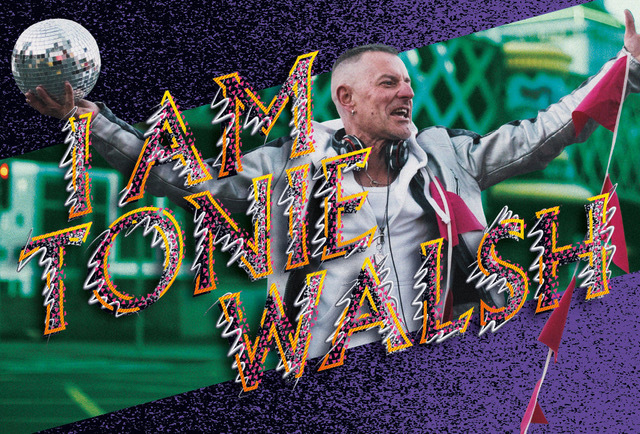 I Am Tonie Walsh is a powerful new show about the living legend, club impresario, iconic DJ, activist, and Godfather of Gay in Ireland, Tonie Walsh. The show will run for 5 nights only, from 27 November to 1 December, at the Project Arts Centre, 39 Essex Street E, Dublin. Known as Ireland’s Godfather of Gay, Tonie Walsh is a living legend. For decades he has fought tirelessly for civil rights – for housing rights, women’s rights, and queer rights – while the country changed around him. A legendary DJ, club impresario, historian, activist, and master-storyteller, Tonie tells the story of Ireland’s seismic social change, from someone who has lived through it, gloriously, after dark. And he’s here to tell us why there’s still fire in his belly. He has been involved in the LGBT civil rights movement since 1979, spending his 20s immersed in Dublin’s Hirschfeld Centre, the capital’s major social, political, and cultural resource for lesbians and gay men. At the age of 24, he became the first openly gay person to stand for election to Dublin City Council. A longtime advocate for improved sexual health strategies, and outspoken critic of government inertia around new HIV and STI infections, Tonie publicly declared his HIV Poz status on World AIDS Day 2015. The following year he launched a campaign to build an Irish AIDS Memorial. I Am Tonie Walsh is about active citizenship, creativity over consumption, and community. It’s a call to action about standing up for what is right – and being fabulous while doing so. THISISPOPBABY is an Irish theatre production company best known for their international smash-hit show RIOT, the Where We Live programme around St. Patrick’s Festival, their legendary arena at Electric Picnic Music & Arts Festival 2008-2010, their long-term collaboration with drag-queen, Panti, and their take-over of the Abbey Theatre with both Alice in Funderland – A New Musical, and WERK performance/art/club. 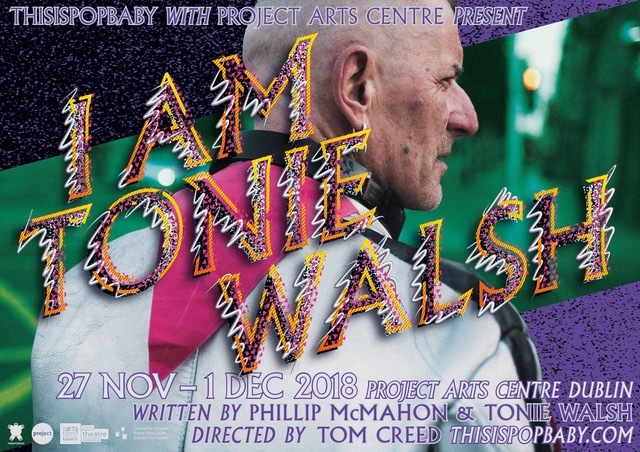 I Am Tonie Walsh is Directed by Tom Creed and Produced by Jennifer Jennings. Please note: Early Bird tickets have sold out!